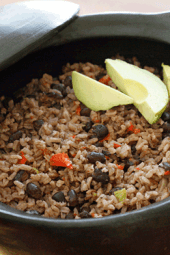 The aroma that fills your kitchen while cooking this Cuban rice and black beans dish, arroz congri, will make you want to pump up the salsa music and grab a mojito! This is very filling thanks to the beans. You cans enjoy this as a vegetarian main dish with a salad, or great as a side dish with steak, chicken or pork. Try this with Chicken Sabroso or Slow Cooked Pernil, you won’t be sorry! 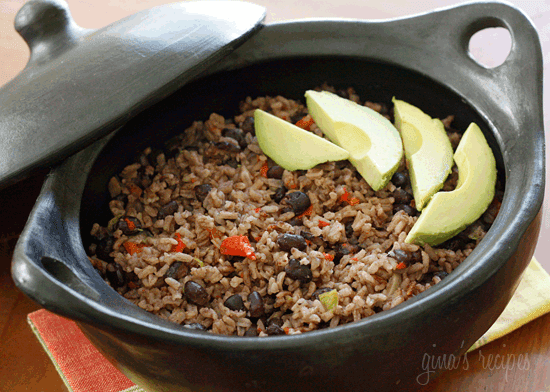 Rice and black beans cook together in this flavorful dish, which gives the rice it’s black color. In addition it’s cooked with peppers, onions, garlic, cumin and bay leaf. Not only is the dish delicious, it’s also high in fiber, protein, anti-oxidants, it’s low fat, vegan, and gluten-free. Win win!! I ate this with an avocado papaya salad (recipe coming) and I was thoroughly satisfied, I didn’t miss the meat! White rice is typically used in this dish, I’ve never had it with brown rice but I’m sure it would be delicious for those of you who prefer brown – you may have to adjust the liquid and cooking time. You can of course use your own cooked beans from dried beans if you prefer not to used canned. This recipe does not recommend you drain the beans, the liquid is what gives the rice the black color. For those of you who must drain the beans, be sure to fill the can back with water so it won’t be too dry. In a heavy medium sized pot, heat oil on medium heat. 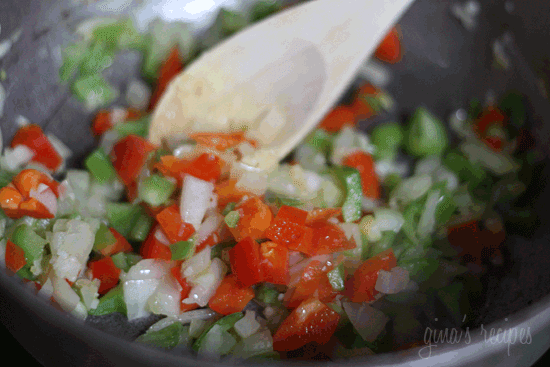 Add onions, peppers and garlic and saute until soft, about 4-5 minutes. Add rice, beans, water, cumin, bay leaf, oregano and salt and pepper. Simmer on medium-low heat, stirring occasionally, until the rice absorbs most of the water and just barely skims the top of the rice. Cover, reduce heat to low, and simmer 20 minute (don’t peek). Make sure you have a good seal on your cover, the steam cooks the rice. After 20 minutes, shut flame off and let it sit, covered another 5 minutes (don’t open the lid). So happy to have found you, sincerest thanks for all you do including your accessible, welcoming spirit of communication and collaboration! 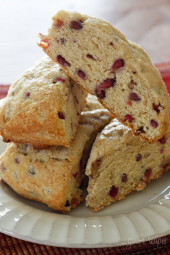 I look most forward to making this recipe! Tasty, Cuban, healthy and super easy. As someone who grew up on rice this came out mushy. Usually for every cup of rice you add 2 cups of water. You also let your water boil before adding the rice and turn the heat down. Next time I make it I will add less water and boil the beans/water prior to adding the rice. Besides the mushy taste it was fine. I have made this numerous times as a Cuban born cook I MUST point out your name for this dish is completely incorrectBlack beans and Rice is not named Congri ! It’s proper name is Moro a shortened version of Moros y Cristianos … Trabslation Moors of where the dark comes from Black beans our ancestry dates back to Spain where Arabic/Moors from Morocco ruled for 800 hundred plus years the white part the rice relates to the white Euoropean Christians – so the dish goes Moro’s- Moors and Cristianos- Christians together in one dish . Congri- is Red Beans and Rice which was a dish brought to Cuba by African slaves from the Congo eg Congri . 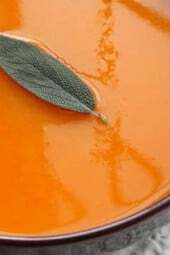 If you are to publish this recipe it is right to respect its orgibinz Other than this your recipe is overall good . So if I add diced ham to it will that be a terrible idea? I am Puerto Rican and I had this as a kid and love love love this dish excited to make it for my husband which is white and asked if I could add chili powder. Totally not a congri after that. This recipe is edible but has no flavor outside of the beans and rice itself. We had to add garlic salt after finishing the dish to give it any flavor. If you are using this recipe, try to up the amount of garlic and other spices. I make this and fry an egg to put on top! So tasty! Hey, Gina — I just saw your recipe, word for word, on the Epicurious web site. It says “Submitted by jmoorenc” if that is helpful. I would hate to think your delicious recipes were being plagiarized without your permission! Congri is definitely made with black beans period. I made this in the Instant Pot and it was really easy that way!Sautee peppers in olive oil with onions, garlic and spices, Then add rice and beans with one cup water and Manual High Pressure for 4 minutes. Natural release and then enjoy. I absolutely love the Google Doc meal plans! Those make this teacher-mom SO happy. The links straight to recipes makes everything so easy to find and well-organized. I also appreciate you making the recipes seasonal so they are affordable. Almost all of the produce for the meal plan I chose was on sale! And, I was able to easily edit the shopping list for exactly what I needed. You saved me hours of time and money, and I will eat so much healthier. I also love the meal prep notes on the Google Doc calendar! Thank you so much! You’re welcome Angie, I am glad you find them so helpful! Made this for dinner tonight. Was delicious. This may become my go to beans and rice. I would make this with chicken broth next time as mine turned out really bland. Don’t understand how this can be one point. When I put into the recipe builder it was 4 points. Are you certain it is 1 point? Sorry another question about the nutrition. I can’t see how it could be ~150 cal per portion? A cup of uncooked rice is 675 and a can of beans is 350? I make it closer to 400 per portion, would that be right? Love love love your blog and books, thanks for all you do! How would this work if everything was put into a rice cooker instead of using the pot? Can this be made with brown rice if it steams for the required 45 minutes that brown rice needs? Thanks, Gina! LOVE LOVE LOVE all of your delicious recipes! My hubby’s lost 35 pounds and I’ve lost 10 since I’ve found your website and books! I can’t rave enough to my friends about them! Flavorful AND healthy! That’s awesome Maggie! Great job! You can use brown rice if you wish. So, so good! I am making this now so I have lunch for the rest of the week. I love that it’s now only 1 Freestyle point! Delicious rice. 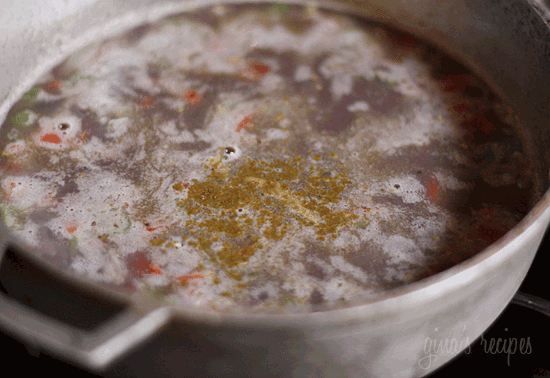 Sometimes I change the water with chicken broth… yumm! I made this last night to go with lime grilled cod. I live at high altitude (9,000′) and the rice ended up too hard (I did not drain the beans and it still was not enough liquid). I added more liquid after the prescribed cooking time and cooked it longer but this ended up in a gummy mess. It was a little bland – perhaps because of the extra water used. Next time I will increase the liquid at the very beginning (maybe use broth) and increase the cumin and oregano. I did like the flavor, it was just not enough. I would love an instant pot version of this!! Sorry, I haven’t cooked rice in the IP yet! I used also the instant pot. I saute the vegetables/spices in the sautee setting, then when I add the rice and water I used the rice setting and it came out good. I still orefer on the stove but it’s an easier version and it’s good too. I made it in the instant pot and it was easy! Sauteed veggies and spices and then HP for 4 minutes with a natural release. This is a recipe for Moros. 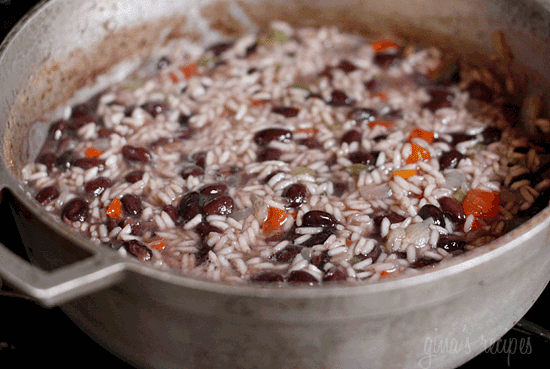 Congri is made with red beans – Moros is with Black beans. Depends what part of Cuba you’re from I think. I’m Cuban and my whole family calls it congri. Then again, we don’t ever make it with red beans. My husband is Cuban and never heard of the word Congi. I’ll admit, I have never seen it listed in a Cuban restaurant either. Can I double the receptor? Yes, I would also like to know if this can be doubled. I know that rice dishes can be tricky to double. 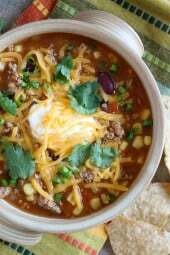 I have never made this with canned beans, but I’m looking for an authentic tasting way to make this dish faster. I usually include a little white cooking wine to the water. It adds a little unique flavor. Fyi…I am a 1st generation Cuban immigrant, and we have always called this dish Congri. However, I know this is a regional term. I made this with beer battered fish tacos for my family on Fathers Day. Boy was it a hit. My oldest daughter isn’t fond of rice but it was the first thing she ate!! Thank you can’t wait to try some other recipes! Made this yesterday with your Cubano Style Stuffed Tenderloin. Both extremely yummy! Couple changes I made to the rice…used a seeded jalapeno instead of bell peppers and substituted smoky paprika and ground chipotle pepper for the cumin. Thank you for all your great recipes! Have your cookbook and look forward to your new one. Agreed. I miss this dish so much….there was a restaurant on Palisade Avenue in Union City NJ called Pollo Supremo. Have no idea if it’s still there but had the best marinated chicken and black beans and rice as a side dish. The recipe above is just perfect. Yeah that makes it totally not Cuban. My dad would die if you gave that to him lol. He can’t even handle black pepper. Cubans don’t use many hot spices.